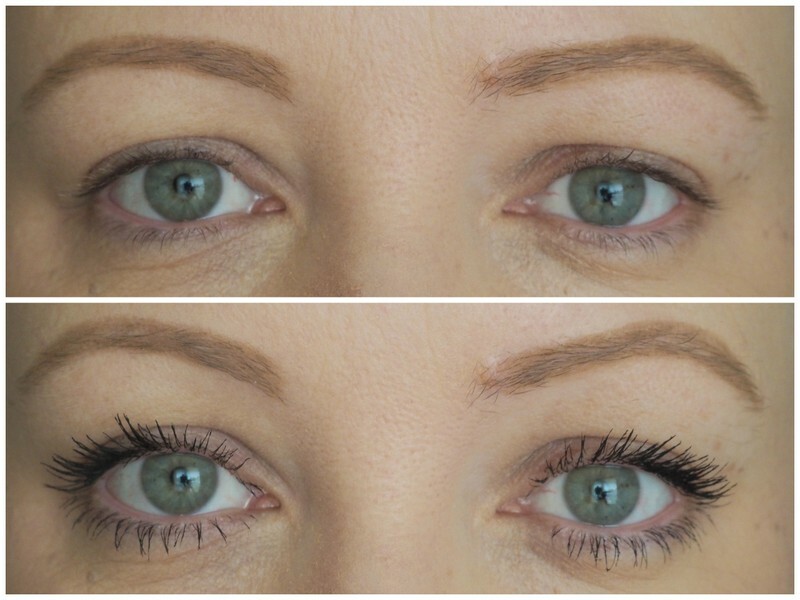 L'Oreal Paris Volume Million Lashes Fatale mascara review, before & after photos! It's not too much to want lashes blacker than my soul is it? Yeah, didn't think so. I have my core favourite mascaras that I use on rotation all the time and in recent months, I've a new addition to the pack. Say "Bonjour, ca va, je m'appelle Karen, ou est le centre de George Pompidou?" to the L'Oreal Paris Volume Million Lashes Fatale mascara. It's also very important to say the word fatale with lots of drama in your voice. Say it. "Fatale darling". The brush and formula work perfectly together giving me fluffy thick lashes which stay curled all day. See having a bit of curl all day makes for a wide eyed look and as we stumble through the longest month ever in life, we need all the help we can get. 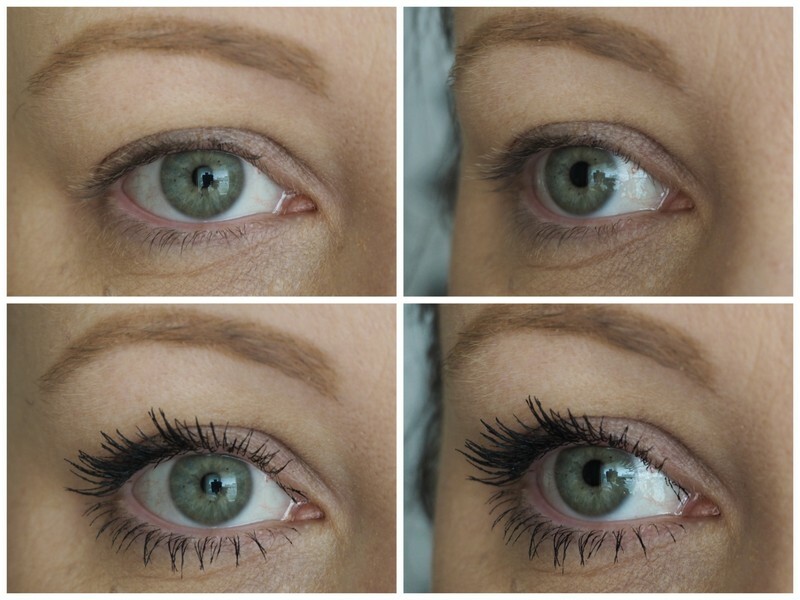 The brush does a great job at stopping any potential clumping and the formula is thick enough to give me volume and thin enough so I can apply a couple of layers without the risk of spider lashes. One coat gives me a grand bit of oomph for work and two coats is perfect for a stronger eye makeup look. I've not had any problem with flaking or smudging, unless I forget I'm actually wearing it and rub my eyes which happens every single day of life whether I'm wearing this mascara or another one. I never really understood the difference between all of the Volume Million Lashes mascaras from L'Oreal and maybe I never will, but what I do understand is L'Oreal Paris Volume Million Lashes Fatale is the best of the Volume Million Bajillion Squillion range and I'll repurchase this myself no problem when it dries out. It's a respectable €14.99 and is on stands now. Think you'll be trying this yourself?